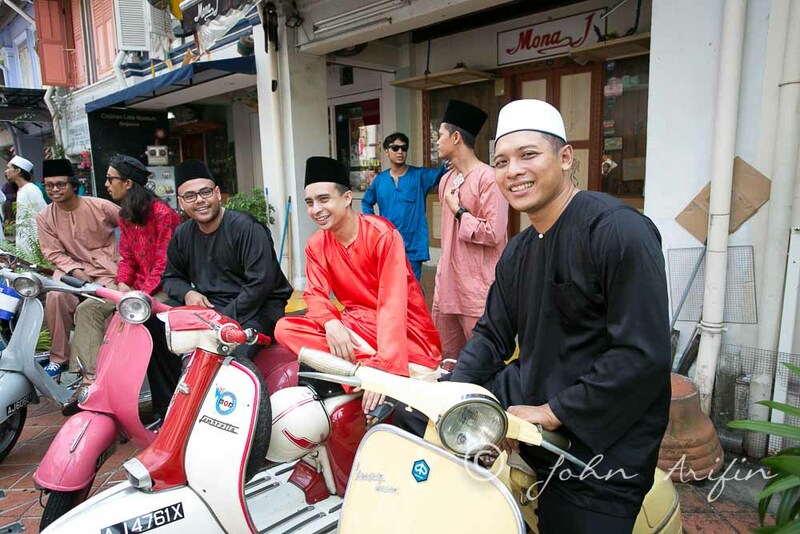 Hari Raya Singapore . 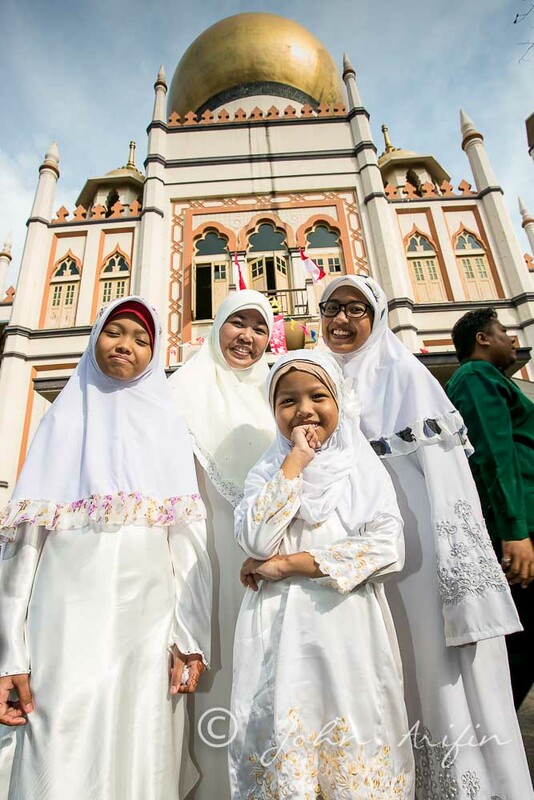 After one month of dawn-to-dusk fasting during Ramadan, the first three days of Hari Raya Aidilfitri are celebrated on a grand scale. 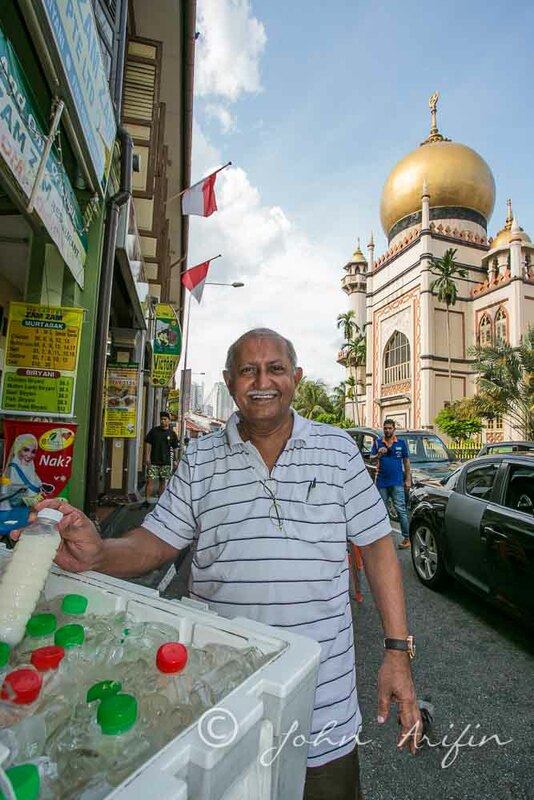 Hari Raya are colourful and facinating and probably the best time to experience Malay culture and heritage in Singapore. 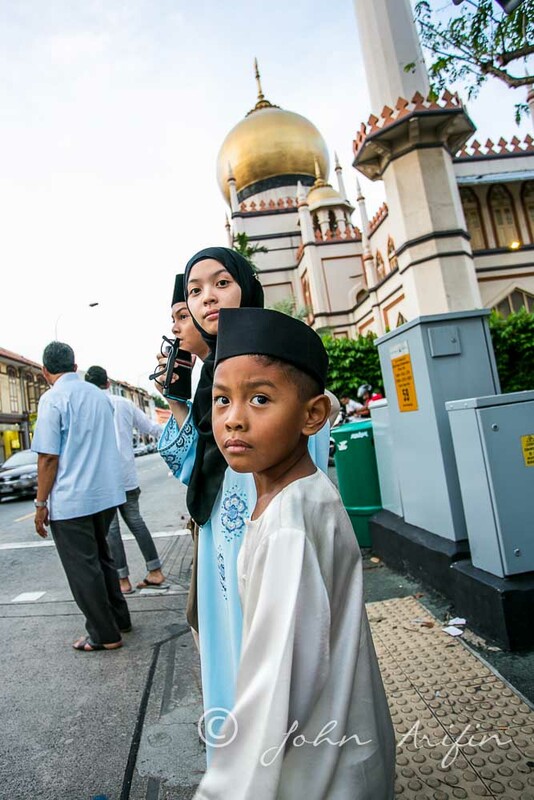 Bring the joy of photography during the festive Hari Raya in Singapore for a 2 day photography workshop to flex your skills in low light and cultural photography. 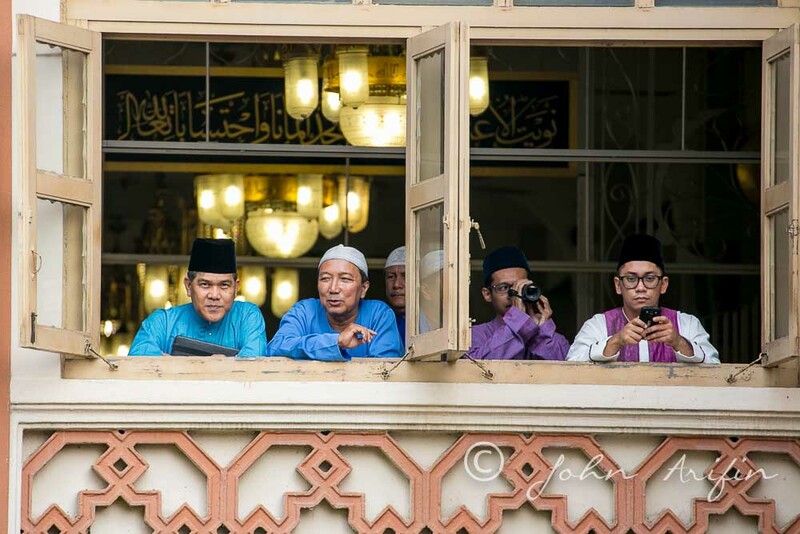 We spent 2 day photographing from the eve of Hari Raya to the actual day at Sultan Mosque Singapore to capture the atmosphere and celebration of Hari Raya in Singapore through the photography workshop. 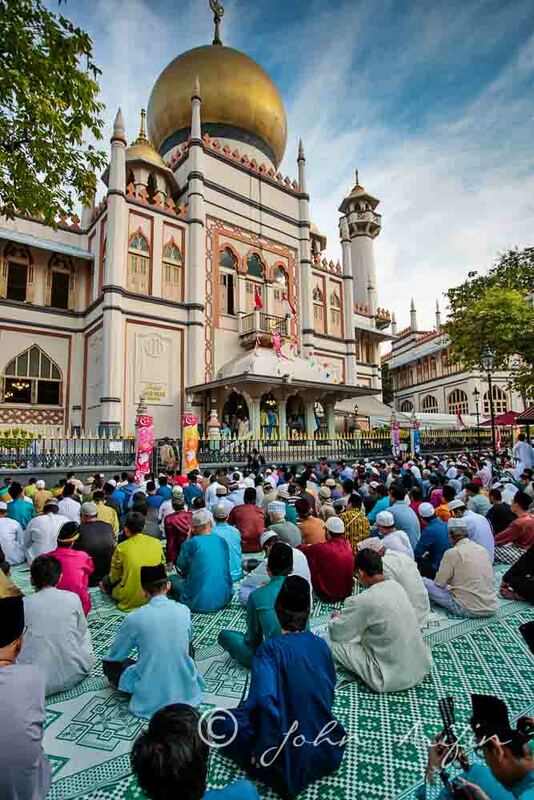 The Sultan Mosque was built in 1824 and gazetted as a national monument in 1975. 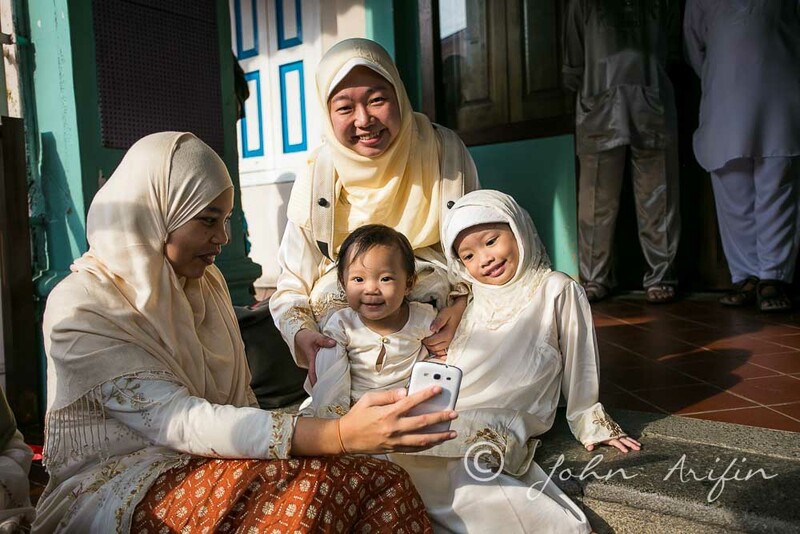 Hari Raya Singapore 2 day Photography workshop. Getting ready for the big day. Over time, you may picked up some basic skills from reading photography books and experimenting with your photography knowledge. You have pockets of basic photography knowledge from here and there. 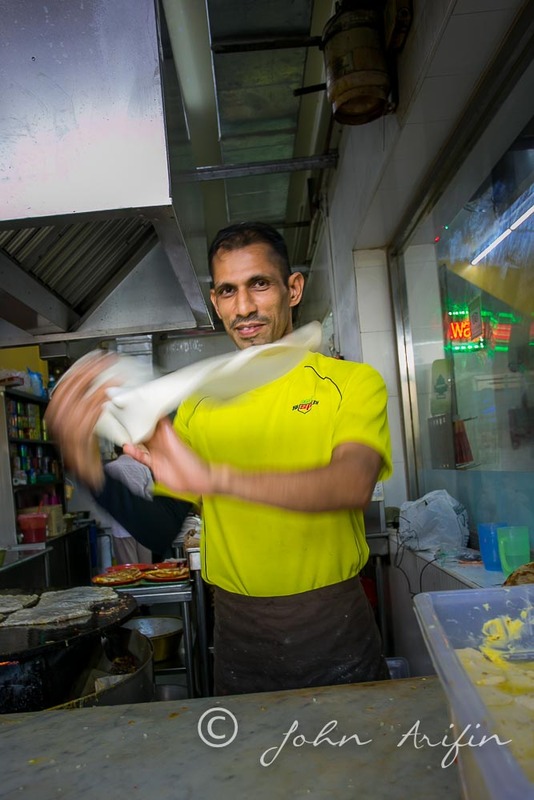 The Hari Raya Singapore 2 Day Photography Workshop in Singapore helps you to integrate you skills and put them into practical applications especially in low light photography in the Hari Raya Singapore 2 Day Photography workshop. 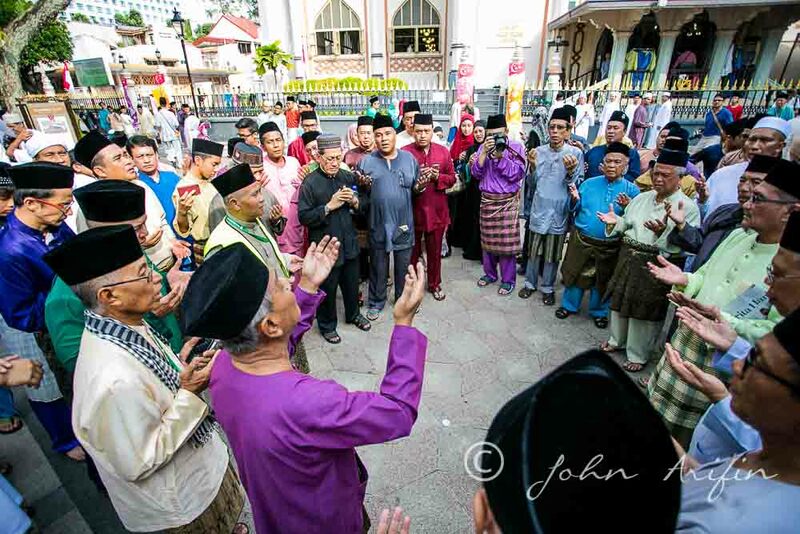 Hari Raya Singapore Celebration The gathering of the neighbours who stayed near Sultan Mosque. 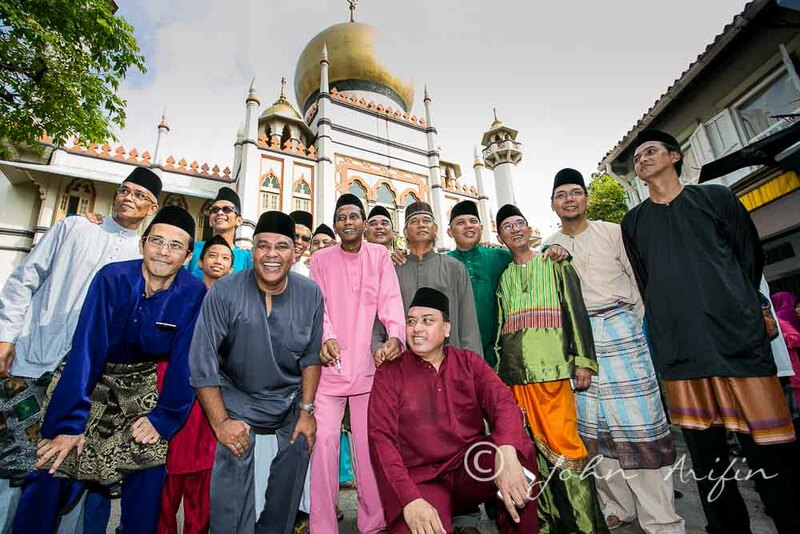 Tags: Hari Raya Celebration Singapore. Bookmark the permalink.